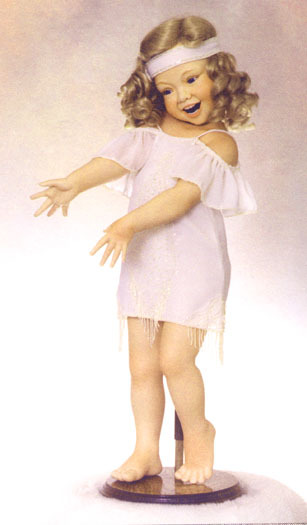 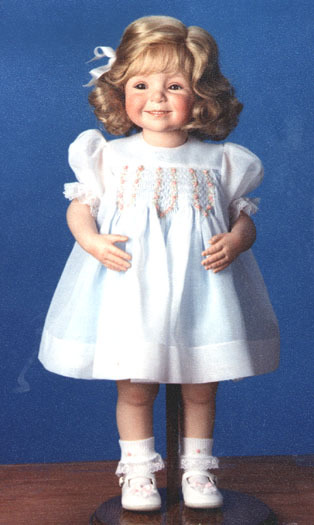 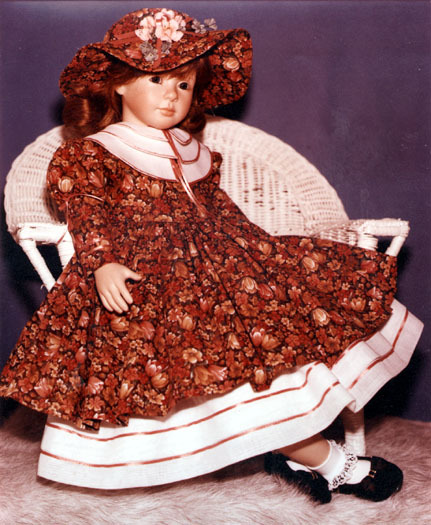 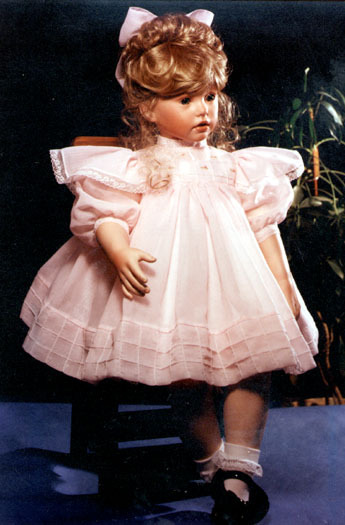 Carlisle Doll Clothing Patterns are fully illustrated and include easy-to-follow written instructions. 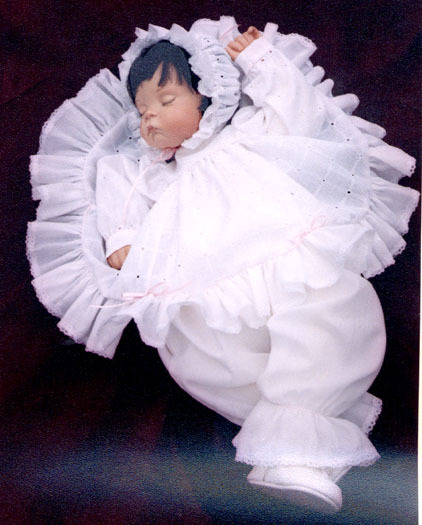 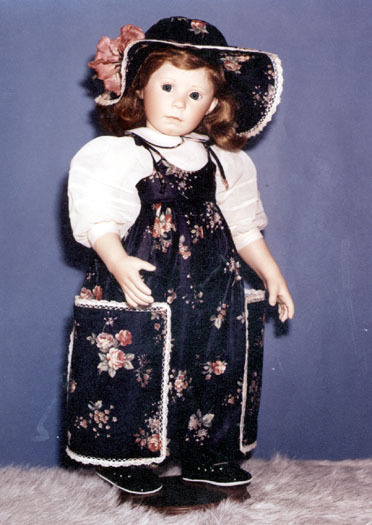 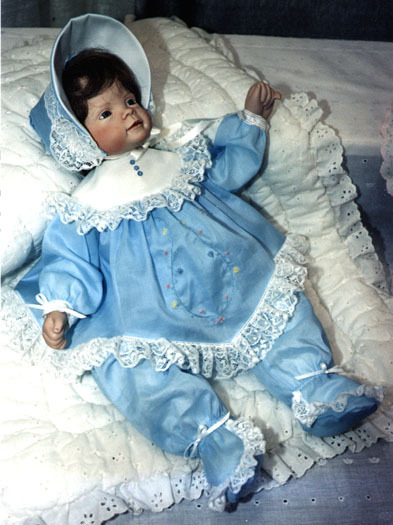 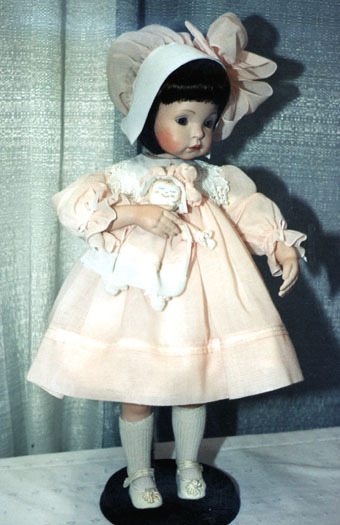 Note: While these doll clothing patterns were designed for specific dolls they can be adapted to fit dolls of similar size. 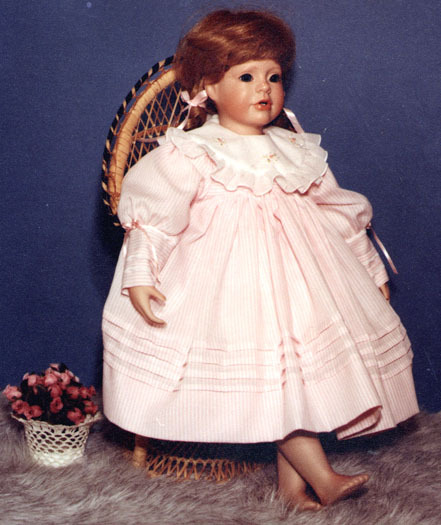 Doll Outfit Patterns Have Easy-To-Read Type On 8-1/2" x 11 Sheets.